You will fly into the Athens Airport (ATH); from the airport. Start looking for flight deals now. There will also be a cash payment to be made in the marina upon arrival of 125 Eur./pers. Total Cost Per Person is estimated at $3000 USD/ $3900 CAN including flight, meals and entertainment and yacht room rental. This is just an estimate so do your own calculations. 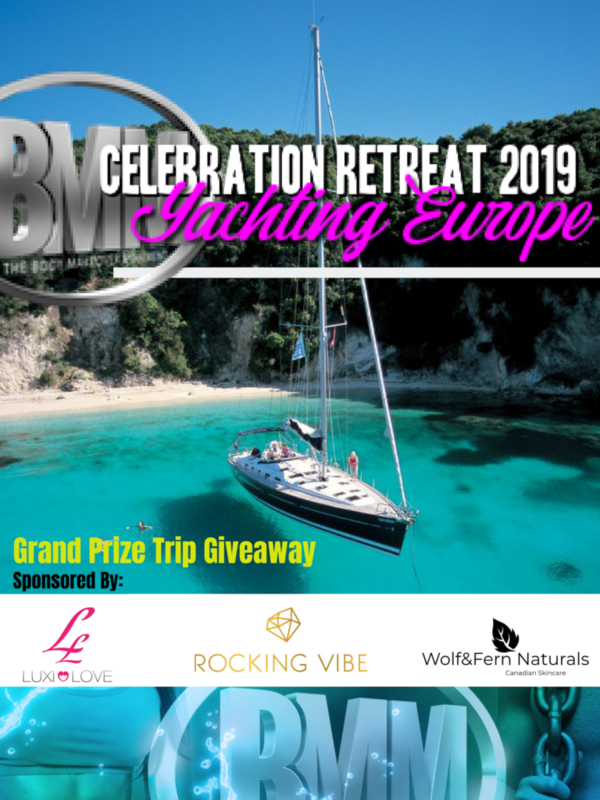 This is an inclusive BMM celebration retreat set to sail, shoot and create memories and friendships that will last a lifetime. 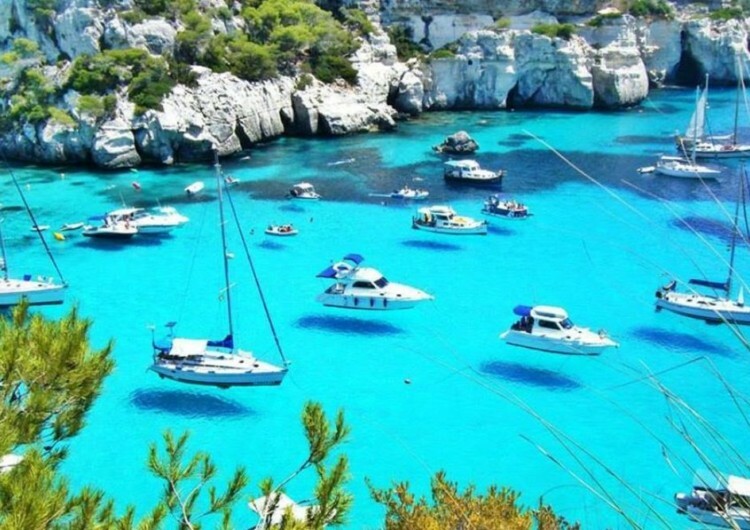 Each yacht sleeps 6 guests double occupancy. Want to see what they look like? To secure your spot we will need a deposit of $500 USD.